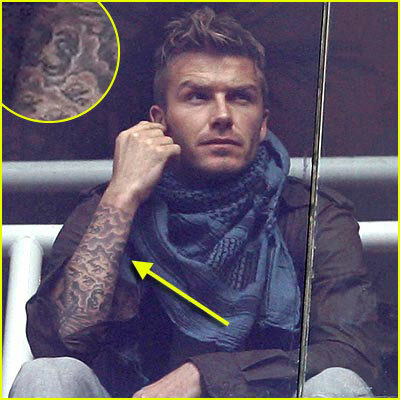 hi beckham you must of been brave 2 have that done but wentworth miller is the best and prison is awsume !!! hi beckham you must of been brave 2 have that done but wentworth miller is the best and prison break is awsume !!! I am very big fun for both beckham and wentworth. both are the best in thier filed. keep up the good work. luv both.